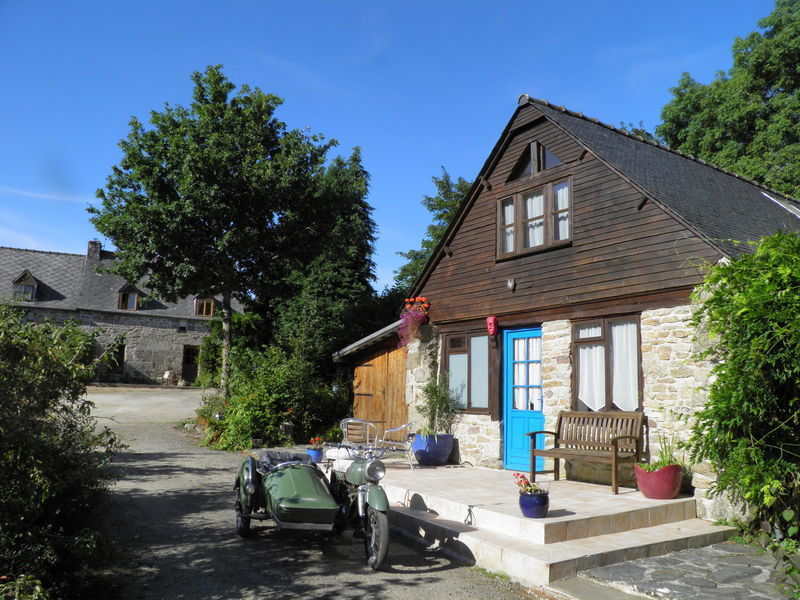 Set in a rural central Brittany location, offering a choice of three holiday houses, aimed at and run by Bikers. 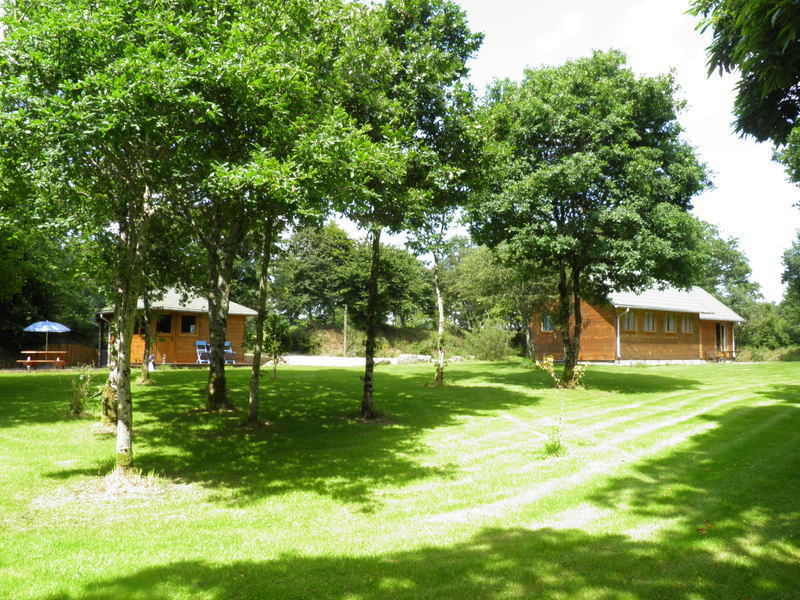 Within 20 acres of land, in a valley with woods, stream and small lake. A traditional stone house sleeps six, the wooden house sleep five and the wood cabin is perfect for two, all come fully equipped, with outdoor areas, bbq and linen, gas and electricity are included. A large communal Bike shed (pictured) equipped with tables, chairs and fridge is a great places to get together after a days exploring. Owners Roger and Linda organise guided run outs, offer advice and if you fancy it you can even learn how to ride a sidecar outfit! 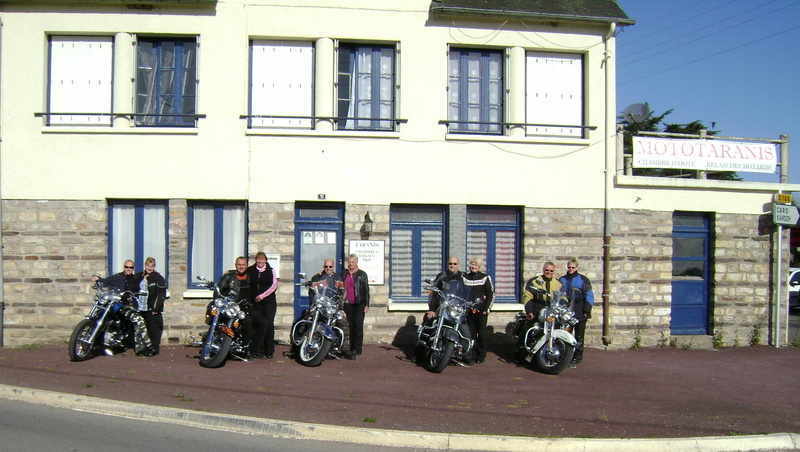 Bikers Ken & Lesley welcome you to come and stay at their Bikers B&B on one of their exclusively biker only long weekend breaks, escape to the beautiful scenery and empty roads of southern Brittany for a few days biking fun. 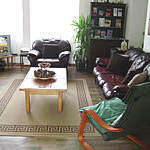 They opened their Biker friendly B&B in 2005 and now offer 3-5 night long weekend breaks on a half-board basis with continental breakfasts and 3 course home cooked evening meals (drinks included), with guided ride-outs are available on Saturdays and Sundays if you need some direction. 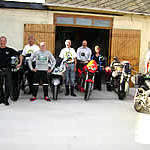 Mototaranis Biker friendly B&B is surrounded by wonderful biking roads, beautiful scenery and historic towns. 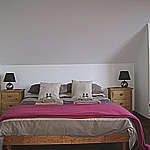 Four en-suite rooms that can accommodate 9 people. 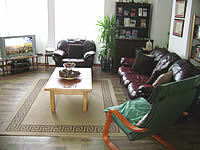 Being bikers themselves, as well as offering the usual bed & breakfast facilities, they have added a few extras specifically aimed towards bikers! 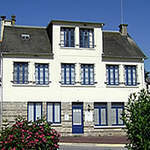 Located in the heart of the Breton countryside in the small village of Reminiac in the department of Morbihan southern Brittany. Just over an hours ride from the nearest ferry port at St Malo, whilst also being within 2 1/2 hours of Caen and Roscoff and 3 1/2 hours of Cherbourg and Le Havre, making them ideal for long weekend breaks. 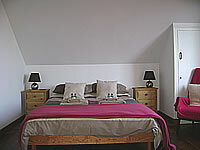 For 2019 - Long weekend breaks, 3 Nights half-board €165 per person. Madone des Motards - This is the biggest bike meeting in France held not far away at Porcaro on the 14th/15th August every year... you can get your bike blessed and take part in probably the biggest ride-out in France. 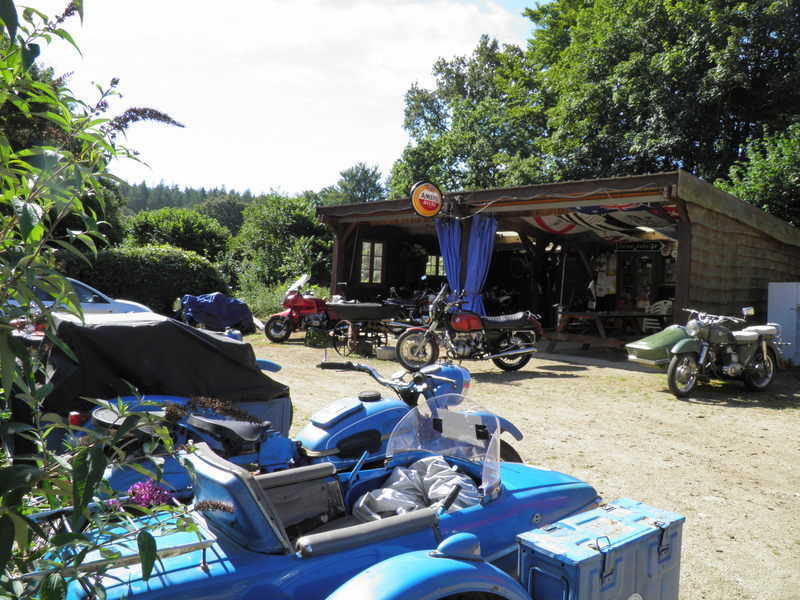 Whether it’s your first time abroad on a motorcycle, or you are an experienced tourer, there is plenty to see and do in Brittany, a beautiful and historic region of France. 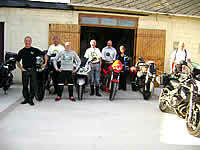 You will find a warm welcome at this biker friendly accommodation whatever you ride. Free Wi-Fi. Bike wash area, Kit drying facilities and Garaged parking for bikes. secure garaged parking with a solid driveway, so no need to go off-roading after a long days ride. 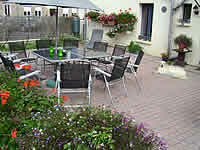 Nestled between the forest and the coast on the border of Brittany and Normandy. Ariège-Pyrénées, Azille, Beaurainville, Brittany, Correze, Dordogne, Gorron, Grayan et L'Hopital Languedoc-Roussillion, Louargat, Midi Pyrenees, Mid Pyrennes, Montalivet Normandy, Pyrenees, Reminiac, Rohan, Saumur, Seven Valleys, Soulac, Ste Marguerite d'Elle, St Beat, Charente, Poitou-Charentes, Soubés, Lodéve, Taupont, Morbihan, Brittany, Clermont-Ferrand, Pyrennean mountains, Carcasonne, The Demoiselles Caves, Ploermel, capital of Brittany, Rennes, Saint Malo, Chemin de la Lauve, 83700, Saint-Raphaël, Roc d'Azur, ports of Roscoff and St Malo, The Abbey at Bon Repos, the rock festival of Vielles Charrues, the pleasant market town of Rostrenen, Rennes, the ancient capital of Brittany, the spectacular rugged coasts of Brittany. centre of Glomel, a typical, pretty rural village, Situated within easy reach of the ports of Roscoff and St Malo, along with many great attractions, activities and places of interest, including the Abbey at Bon Repos, the rock festival of Vielles Charrues, the pleasant market town of Rostrenen, Rennes; the ancient capital and the spectacular rugged coasts of Brittany.Biker Friendly Accommodation. 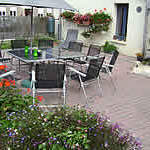 Hotels, B&B, gites, guest houses, cottages, camping. 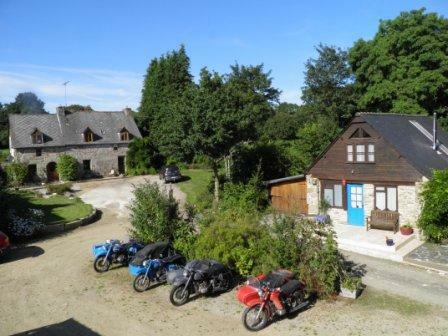 Ideal for touring!Blavet Valley, Southern Brittany. A short ride to the market town of Baud, Josselin with its cobbled streets and imposing castle, Auray with its charming port of St.Goustain, the interesting mediaeval city of Vannes, the beaches at Carnac and a two hours ride to the port of Saint Malo.